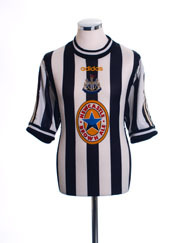 Given the intense local rivalry between Newcastle and Sunderland, Newcastle’s first kit, in their earliest ‘incarnation’ as Newcastle East End, was not their recognised black and white stripes, but red and white stripes! 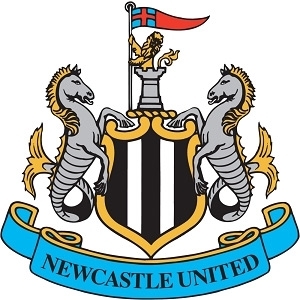 The club merged with Newcastle West End in 1892 to form Newcastle United who retained Newcastle East End’s by now all-red shirts for two years until repeated colour clashes made the club reconsider and introduce the black and white stripes worn ever since. 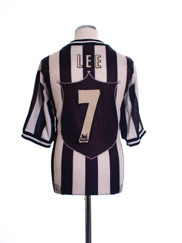 Various theories exist as to why black and white were chosen. 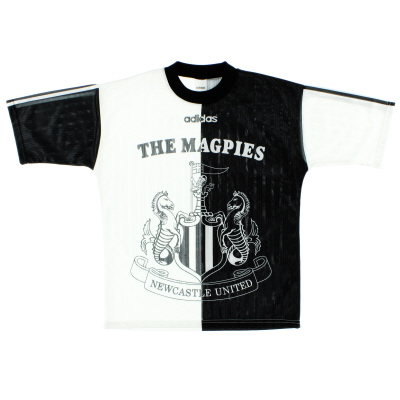 One of the most popular claims that inspiration came from two magpies who were nesting in St James Park at the time. 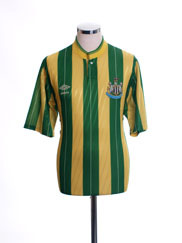 Although yellow and blue kits have often been worn away from home in the past, the club don’t have a recognised traditional away kit. 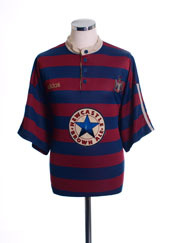 One of the most successful designs however was the navy and maroon hoops introduced by adidas in 1995 as a tribute to the colours of Newcastle West End. 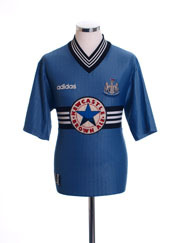 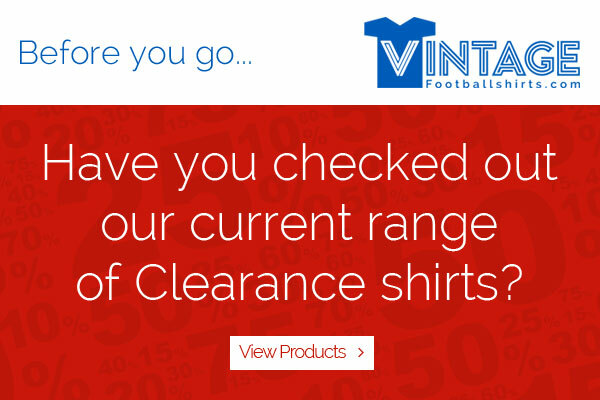 The club’s first sponsorship deal was with Newcastle Breweries in 1980, a relationship which continued on and off for 20 years and saw the company’s distinctive blue star logo becoming a familiar and much-loved addition to the famous stripes. 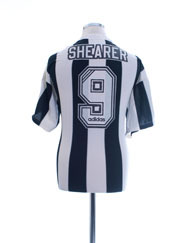 2010 saw the side end their long-term association with adidas and switch to Puma for their kit. 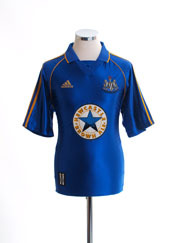 The adidas era ended in controversy however thanks to their somewhat ‘challenging’ two-tone yellow 09-10 away strip. 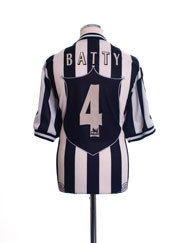 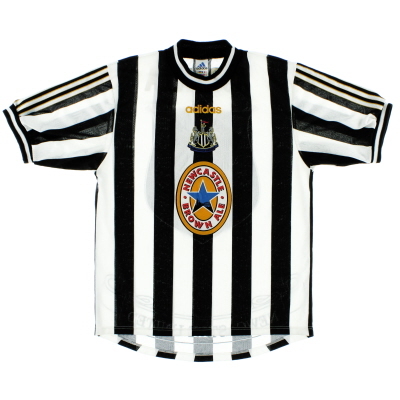 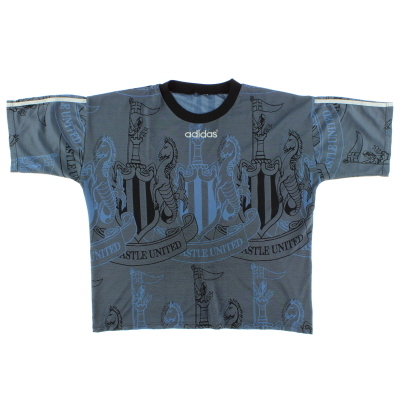 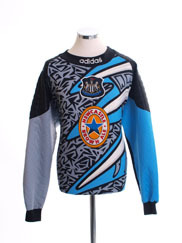 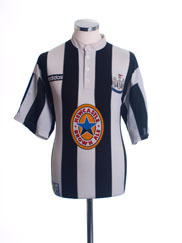 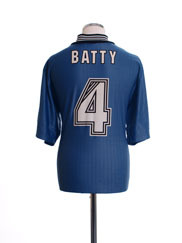 The kit was widely ridiculed but in fact turned out to be a very lucky outfit for the Toon as they clinched the Championship title that year.